Imagine being able to instantly access information in your client files, anytime—even if you’re out of the office. 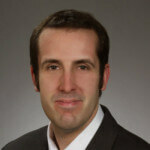 If you have a paperless law office that’s one of the many benefits you’ll obtain. 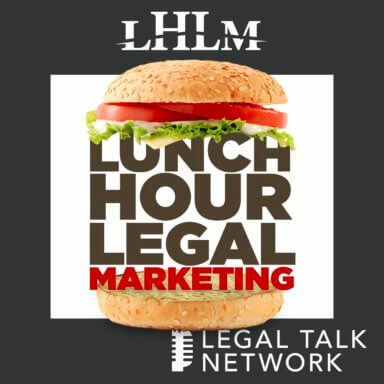 In this episode of Lunch Hour Legal Marketing, Ernie Svenson hosts a webinar based on his proven method for shifting to a paperless law practice. It’s the system he used to shift from high-overhead, document-intensive big firm practice into a Ninja-efficient, low-overhead solo practice where he continued to work on complex commercial litigation matters. Ernie’s system is one that any lawyer can implement, even those whose computer skills are limited to reading and replying to emails. Below, see the slides presented in the webinar.